Magnetic particle imaging (MPI) is an emerging imaging modality that enables the direct mapping of iron oxide nanoparticle tracers. In MPI, the development of tailored magnetic nanoparticle tracers is paramount to achieving high sensitivity and good spatial resolution. This talk will provide a general overview of the progress in MPI tracer development over the past decade, and will also focus on emerging directions and new opportunities for iron oxide-based tracer design and applications. 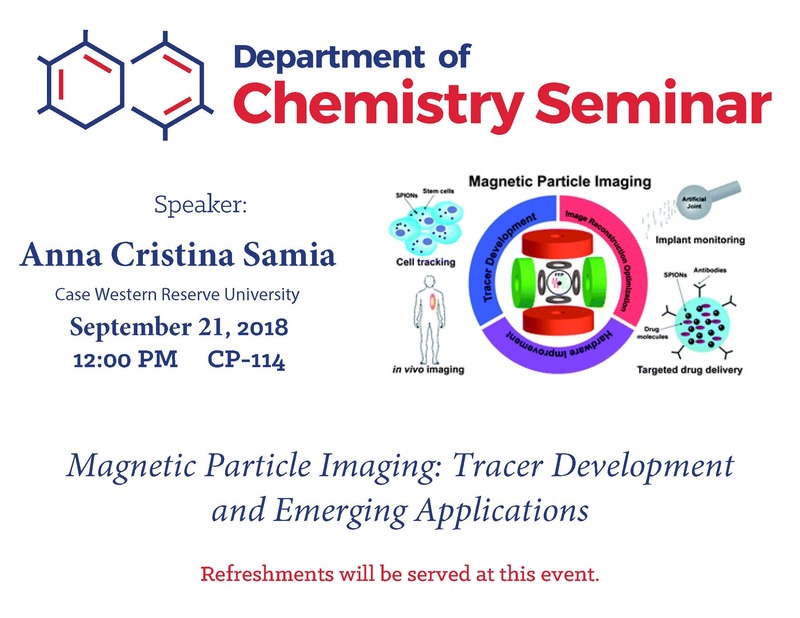 The presentation will cover magnetic nanoparticle relaxation in MPI and discuss key aspects to consider in tailoring tracers for MPI applications. Emphasis will be given on how structural changes (size, composition, shape, surface chemistry) and inter-particle interactions affect the MPI signal generation process. Moreover, the presentation will discuss emerging research directions in color-MPI (cMPI) and MPI-guided hyperthermia (hMPI).